Hoteles cerca de Ciudad de la Ciencia. ¡Reserva ahora tu hotel! 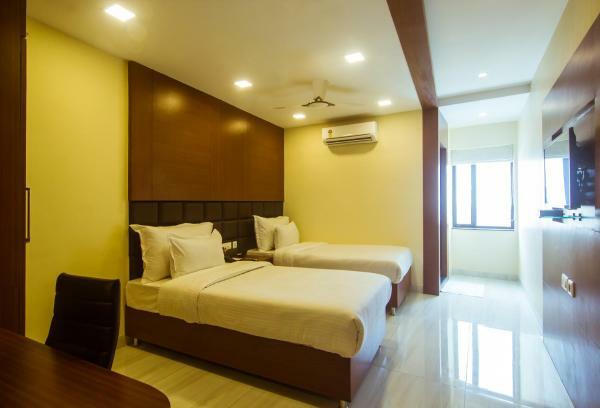 Situated in Kolkata, 3.4 km from Park Street, Barsana Boutique Hotel features air-conditioned rooms and free Wi-Fi throughout the property. Guests can enjoy a meal at the restaurant or grab a drink at the bar. El OYO Rooms Park Circus Tiljala Road se encuentra en Calcuta. Hay un restaurante. Las habitaciones incluyen TV. Hay servicio de limpieza en seco. 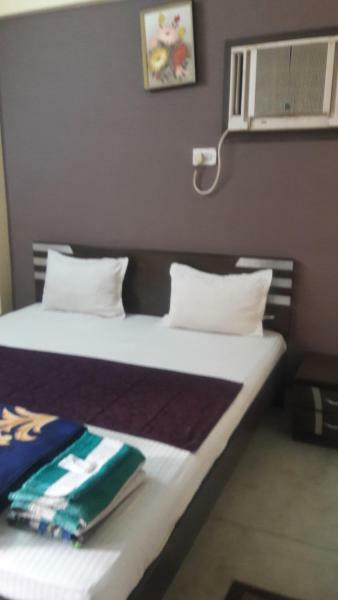 Lakeview Service Apartments is situated in Kolkata, 5 km from New Market and 5 km from Indian Museum. 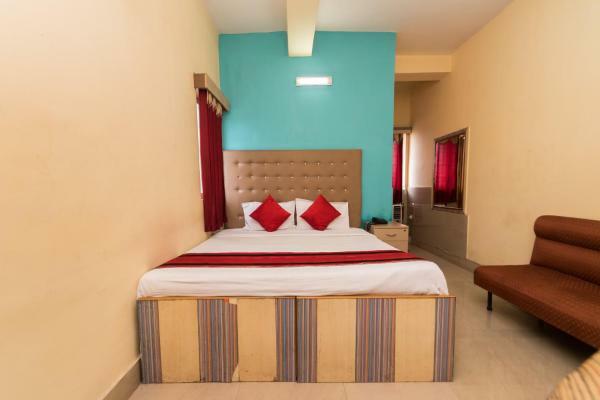 Located around 6 km from Nandan, the guest house with free Wi-Fi is also 6 km away from Victoria Memorial. Guests can enjoy city views. 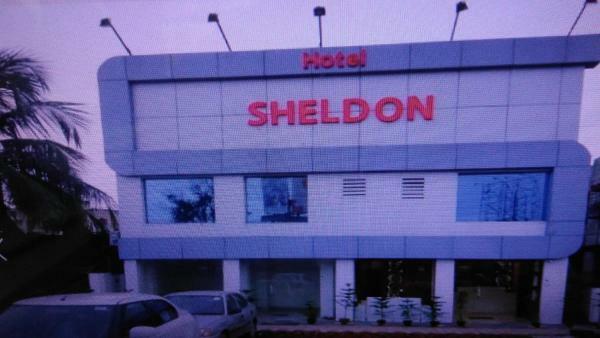 Situated in Kolkata, 5 km from Park Street, Hotel Sheldon International features free Wi-Fi access and free private parking. Guests can enjoy the on-site restaurant. 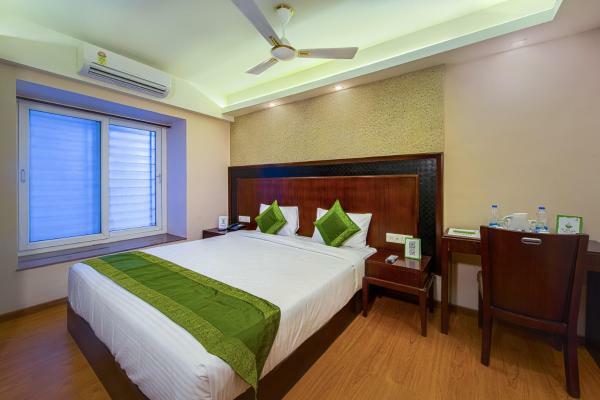 Featuring free Wi-Fi throughout the property, Treebo Vedanta offers accommodation in Kolkata. Free private parking is available on site. 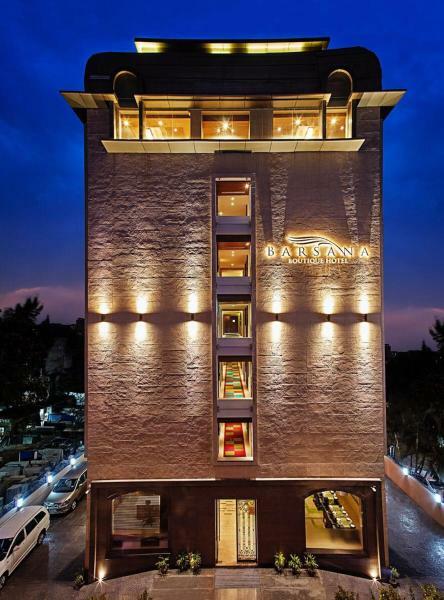 Situated 8 km from Park Street in Kolkata, Hotel Akash Ganga features free Wi-Fi access and free private parking. Guests can enjoy the on-site restaurant. 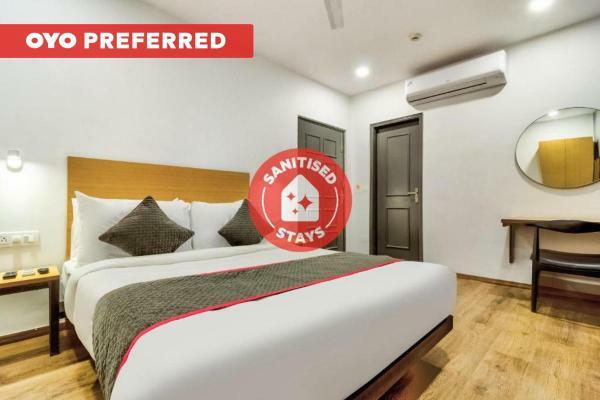 OYO Rooms Science City is set in Tangra, 5 km from Kolkata. Guests can enjoy the on-site restaurant. 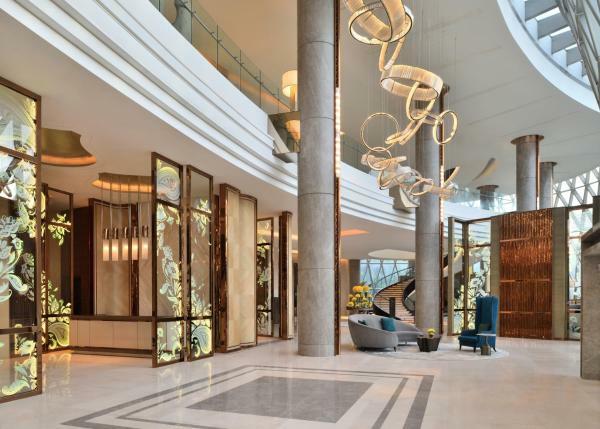 JW Marriott Hotel Kolkata offers accommodation in Tangra and is located 7 km from the new business district. 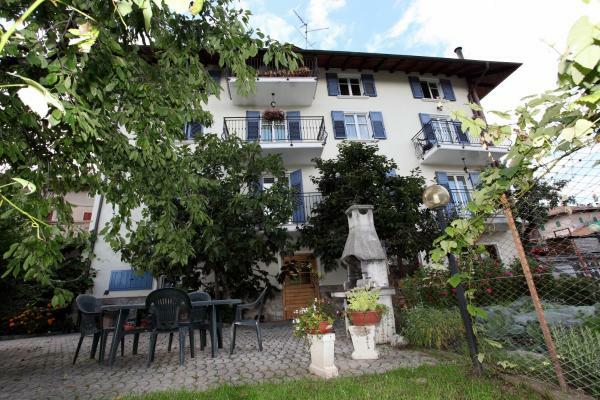 The hotel has an assortment of of on-site restaurants for the guests to choose from. El Landmark Hotel se encuentra a 30 minutos en coche del aeropuerto Netaji Subhas Chandra Bose. Ofrece alojamiento asequible con piscina cubierta, aparcamiento gratuito y conexión Wi-Fi gratuita. Situated in Kolkata, 3.6 km from Park Street, Hotel Sawood International features a terrace and views of the city. Guests can enjoy the on-site restaurant. El Mirchi Bite Service Apartment de Calcuta ofrece apartamentos totalmente amueblados con una pequeña cocina y sala de estar. El servicio de recogida en el aeropuerto y en la estación de tren está disponible las 24 horas, por un suplemento. 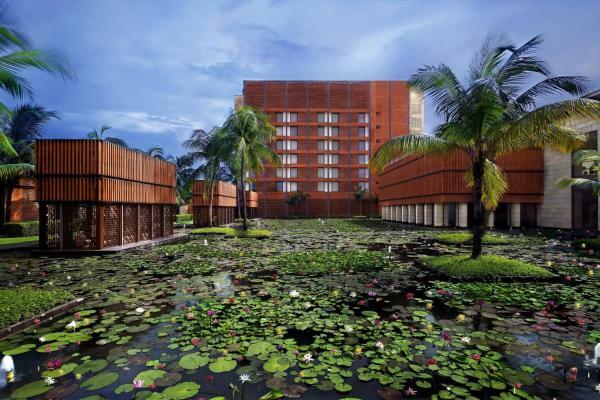 El ITC Sonar Kolkata se encuentra en Calcuta, y ofrece piscina al aire libre y 5 sitios para comer. La estación de autobuses de Ciudad de la Ciencia está a 500 metros y la estación de tren Sealdah está a 4,5 km.